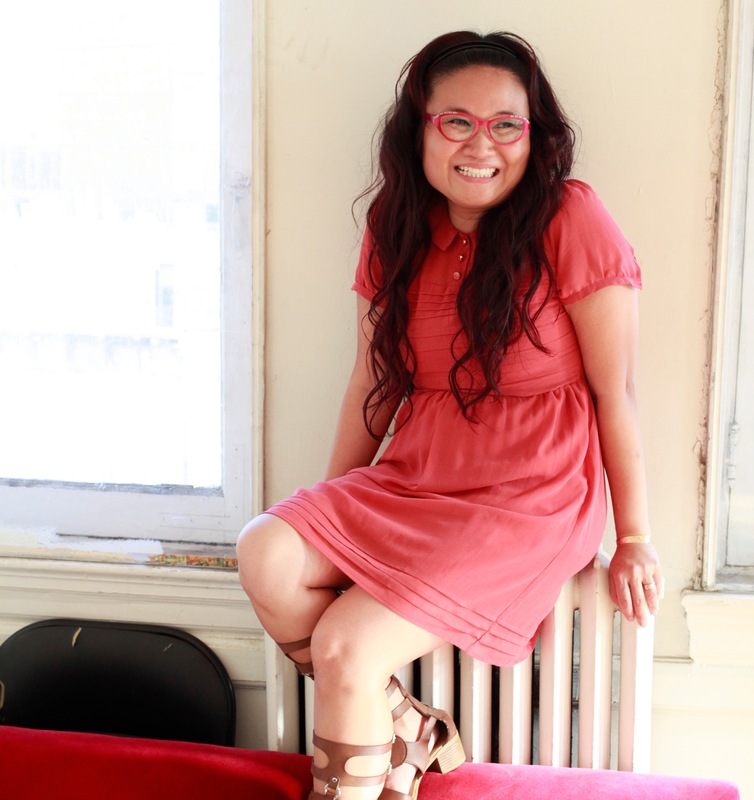 Nina Lee Aquino is an award-winning director and dramaturge. She was the former Artistic Director of fu-GEN Asian Canadian Theatre Company and Cahoots Theatre Company; and is now the current Artistic Director of Factory Theatre. She is the editor of Canada’s first Asian0Canadian 2-volume drama anthology love + relasianships and the co-editor of the award winning New Essays on Canadian Theatre Volume One: Asian Canadian Theatre (Playwrights Canada Press). Nina is a professor at the Humber College School of Creative and Performing Arts and has taught theatre at educational institutions such as University of Guelph, York University and the National Theatre School of Canada. Awards for her work include: the Ken McDougall Award 2004, the Canada Council John Hirsch Prize 2008 and Dora Mavor Moore Awards for Outstanding Direction. She has been awarded the Filipino of Distinction Award in Theatrical Arts and Entertainment and is an honorary member of the Canadian Association for Theatre Research.